CLICK HERE to watch the YouTube video. Lie on your stomach relaxing the upper body, neck and shoulders. Rest your forehead on your hands so your body is in a good straight position. Tighten the abdominal area. Lift the thigh off, then bring it back down, relaxing the abdominal area. Repeat the movement on the opposite leg. Start off with one set of 5 repetitions on each side. Perform the exercise in a smooth controlled movement with a good stop at the top position. The intensity is light. The purpose of this exercise is to target the psoas muscle. Lie on your stomach relaxing the upper body, neck and shoulders. Rest your forehead on your hands so your body is in a good straight position. Place the foam roller above the knee to extend the hip. Hold the position for 5 seconds. Return to the starting position and repeat the movement on the opposite side. Start off with one set of 2 repetitions on each side, ideally holding the position for 5 seconds. The intensity is light. 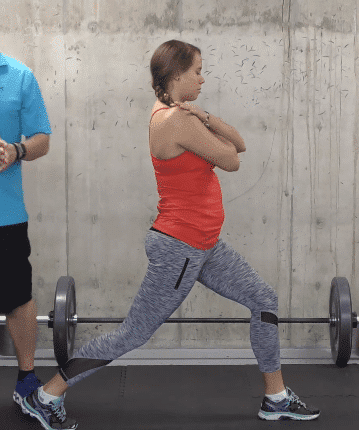 The purpose of this exercise is for the hip extension to stretch the front of the hip. Begin in an upright standing position, maintaining good alignment with your head, shoulders and hips. Take a big step either forward or backward with your one leg. Your toes are pointing straight ahead and straighten your back leg. Tighten up your abdominal area. Shift your hips forward and hold this position for 20 seconds. Return back to the starting position and repeat the movement on the opposite side. Start off with one set of 2 repetitions on each side, ideally holding the position for 20 seconds. The intensity is light. The purpose of this exercise is to target the psoas muscle. Begin in an upright standing position with your head, shoulders, hips and legs in good alignment. Take a big step back with one leg and lower your back knee to the ground while raising one arm overhead. Hold the position for 20 seconds. Raise back up and return to the starting position. 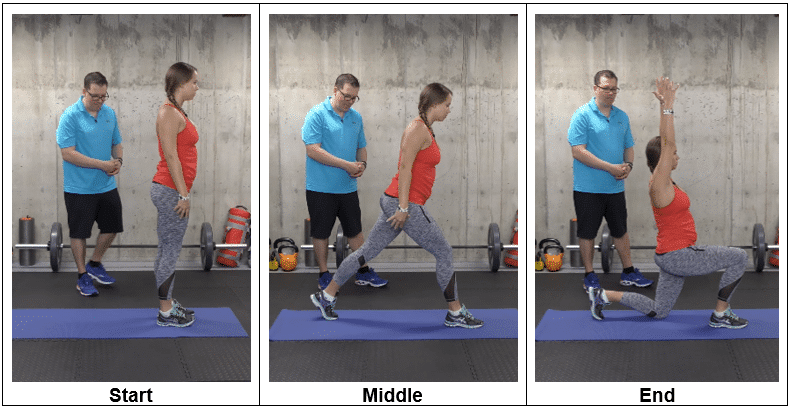 Repeat the movement on the opposite leg. Give these four exercises a go and pick the exercise that targets you the best. 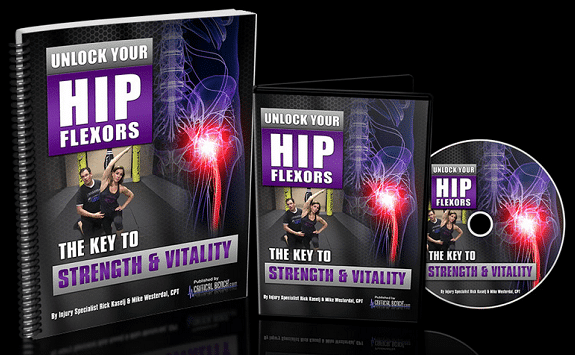 If you want to release your hip flexors for more strength, better health and all-day energy instantly, then check out the Unlock Your Hip Flexors program. 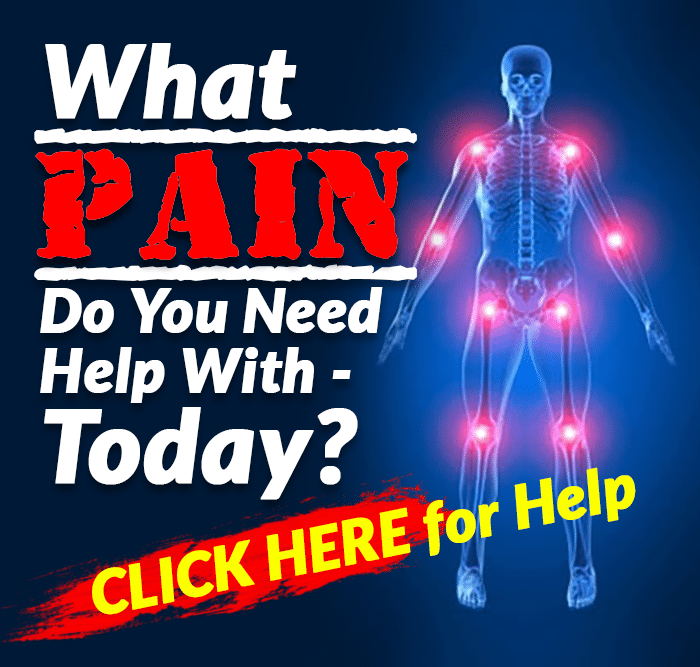 What is Causing Your Hip Pain?